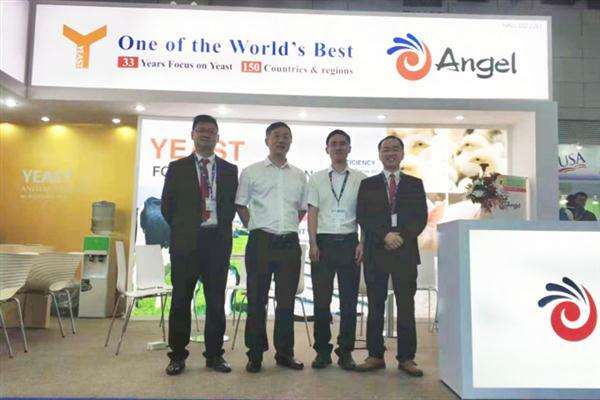 23 August, Angel Animal Nutrition holds technical exchange meeting in Peru. 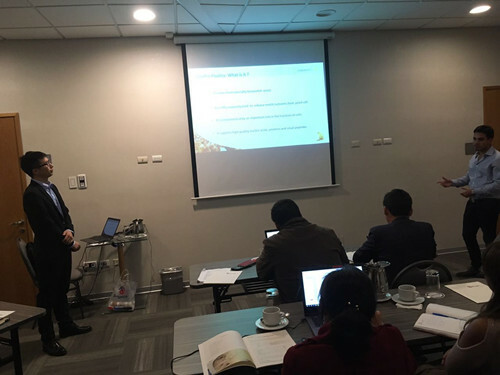 The distributor in Peru helps host this meeting. 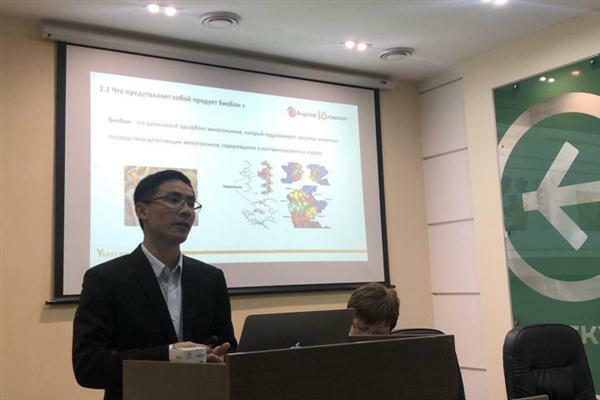 During the meeting, sales representative Samir Yan gives a presentation on brief introduction of Angel, showing the rapid development and strength of Angel Yeast. 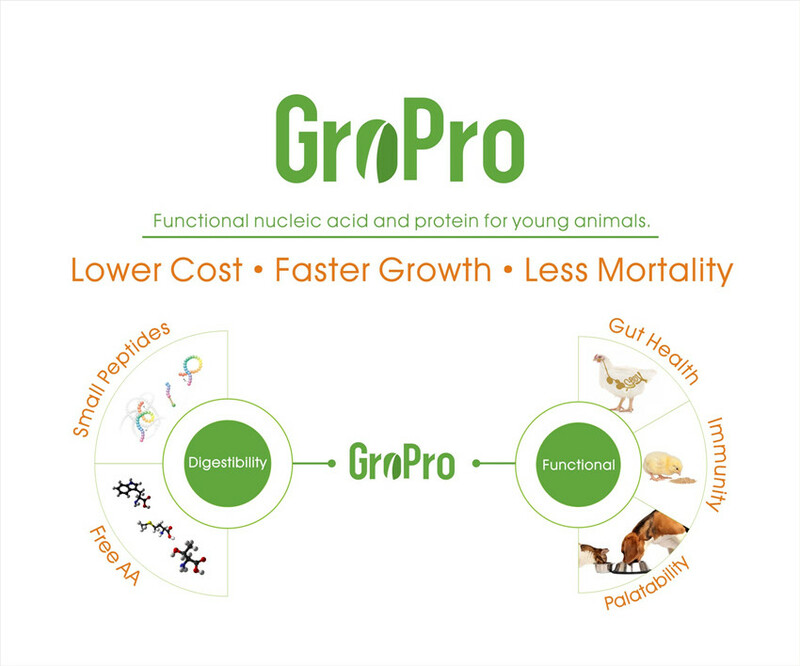 Technical engineer George Gong from Animal Nutrition Technology Department introduces mechanism and application of GroPro.